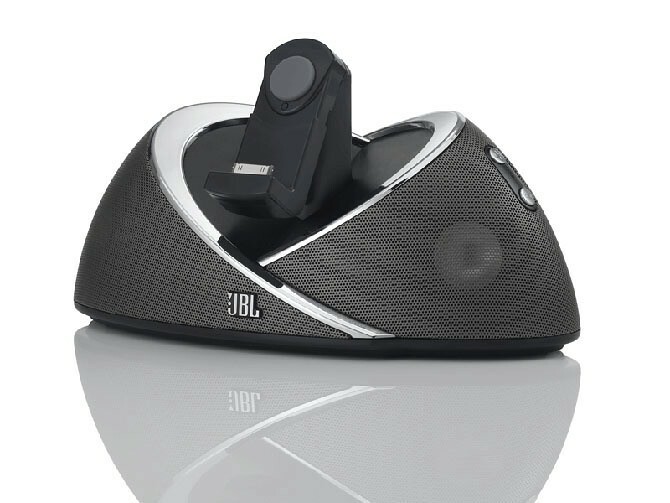 JBL, an American audio electronics company, is drumming up the OnBeat, an awesome-looking $150 iPad speaker dock that also works with the iPhone, iPod touch or other audio sources hooked up via a 3.5 millimeter auxiliary hack. 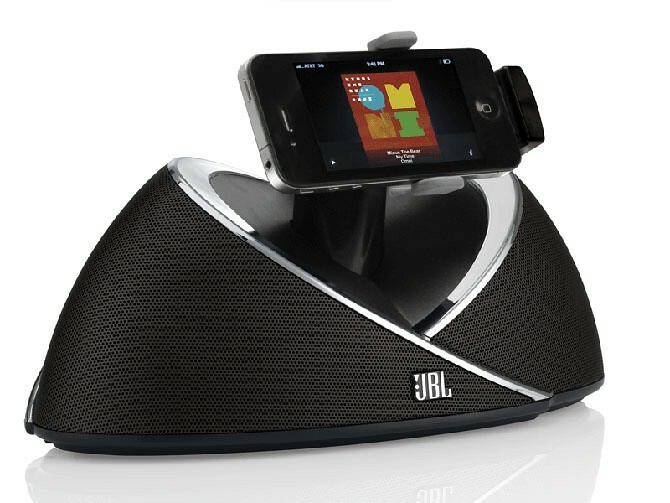 It comes with a standard 30-pin dock connector allowing you to charge and sync your iOS device, even when the system itself is off. There’s also a USB connection for desktop iTunes, an IR remote and an AC power supply. Another nice-to-have: A built-in composite video output that sends video from your iOS gadget to an a TV set or a compatible external display. The perks don’t stop here, quite the contrary. Read on for more juicy details and beautiful shots right after the break. 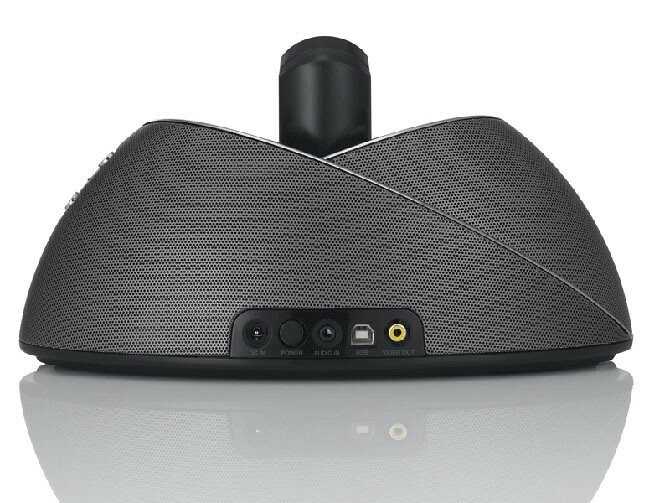 It’s got dual Phoenix full-range transducers with computer-optimized DSP equalization for a “richly detailed 360-degree soundstage”. 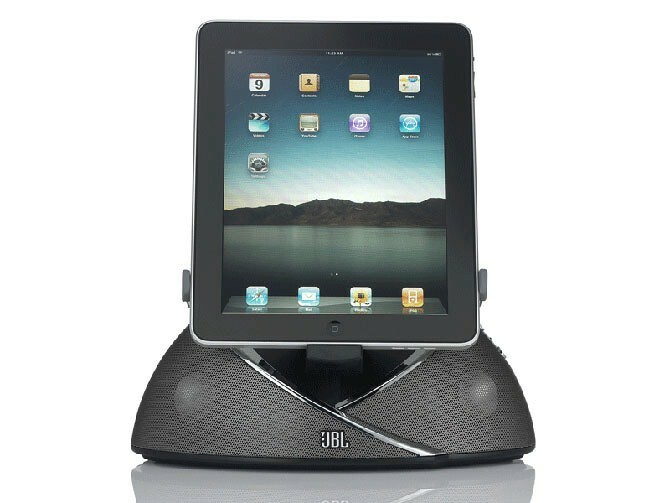 The speakers are integrated into an awesome-looking flower iMac-like base. “It’s as sculptural as it is conversation-starting,” a blurb says. A clever dock connector design lets you rotate your docked device in full 360-degree freedom, for portrait or landscape viewing and everything in between. 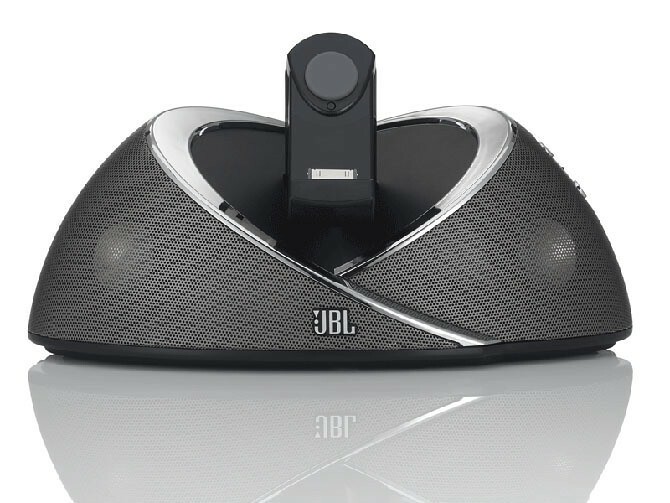 The OnBeat system can be yours in exchange for a cool $150 beginning next month.